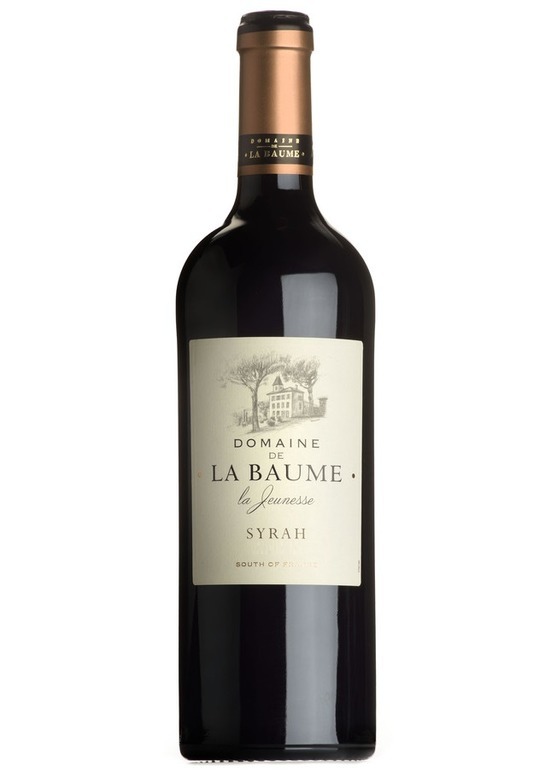 La Baume's Syrah showcases all that is great about this variety. There is a flavour of the Northern Rhône here with notes of dark berry fruit, exotic spice and freshly ground pepper. The warmth and ripeness of the south is also here in abundance, with expressive plum and blackberry flavours and a rich chewy texture and good structure.